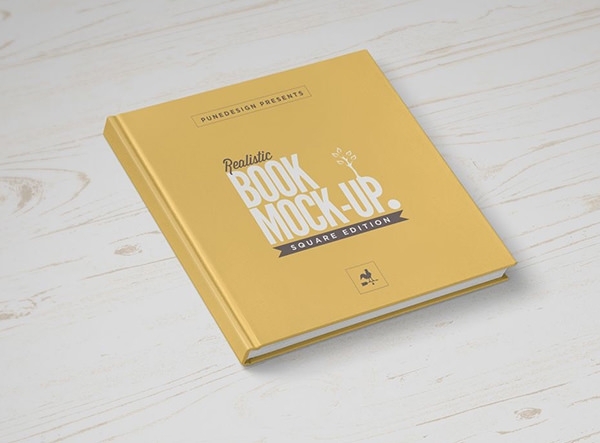 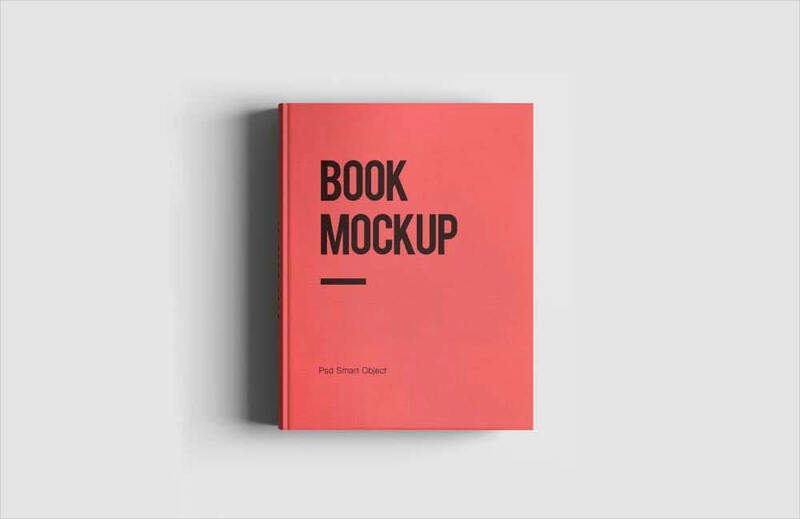 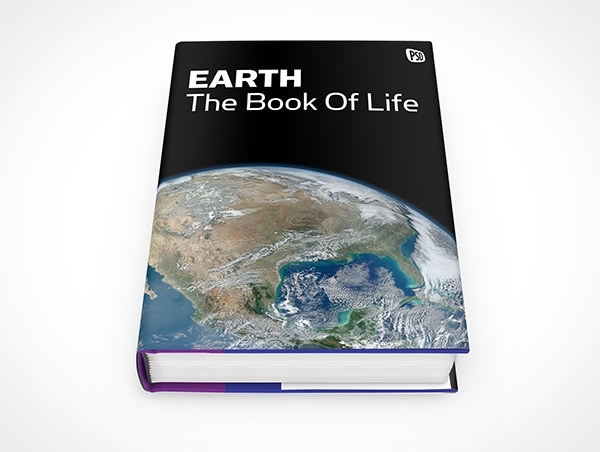 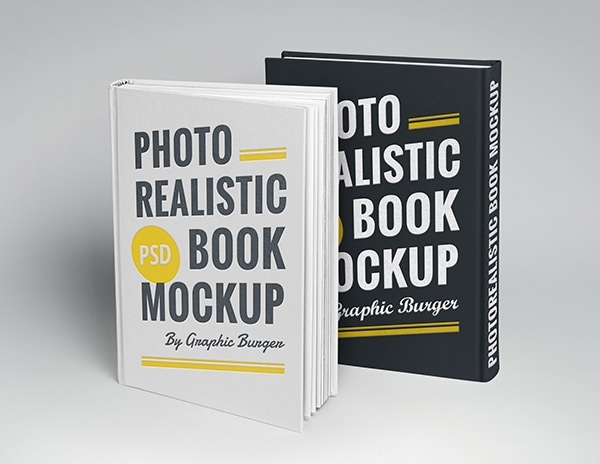 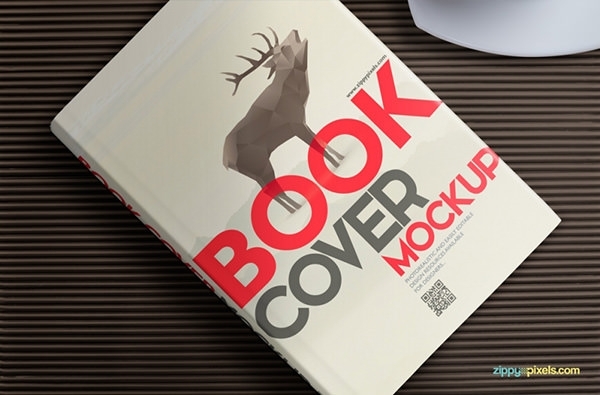 Download these hardcover book mockup psd files, which offer users photorealistic book cover mockups that will give them and their customers both front and back views of their design. 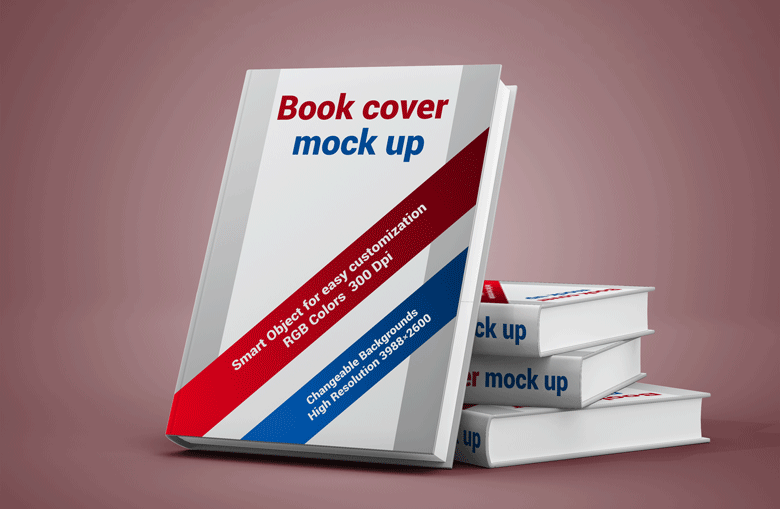 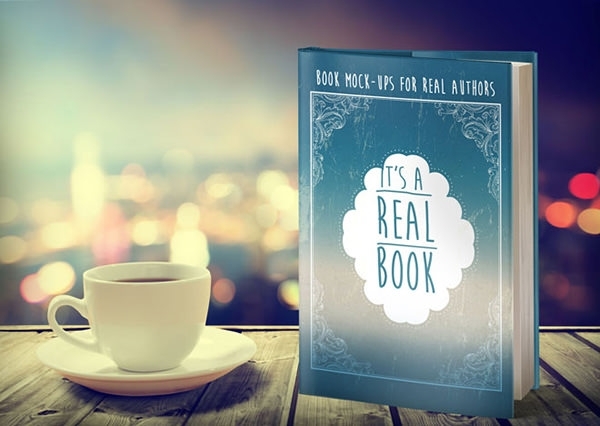 The best book cover mockup psd templates will allow you to view everything from the book’s color, background and even shadows. 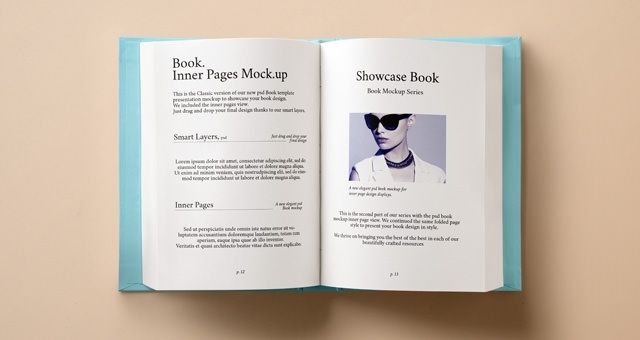 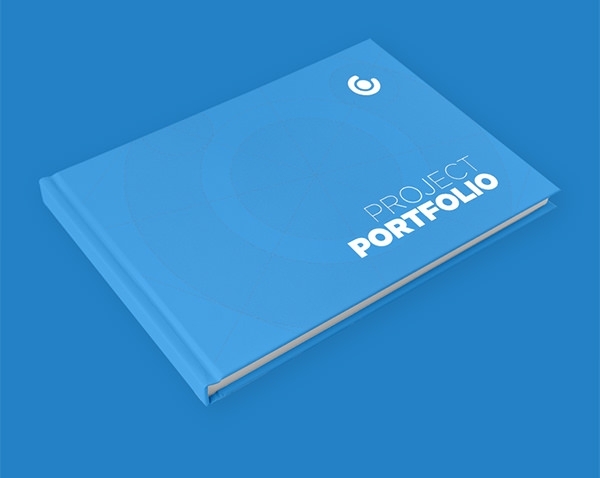 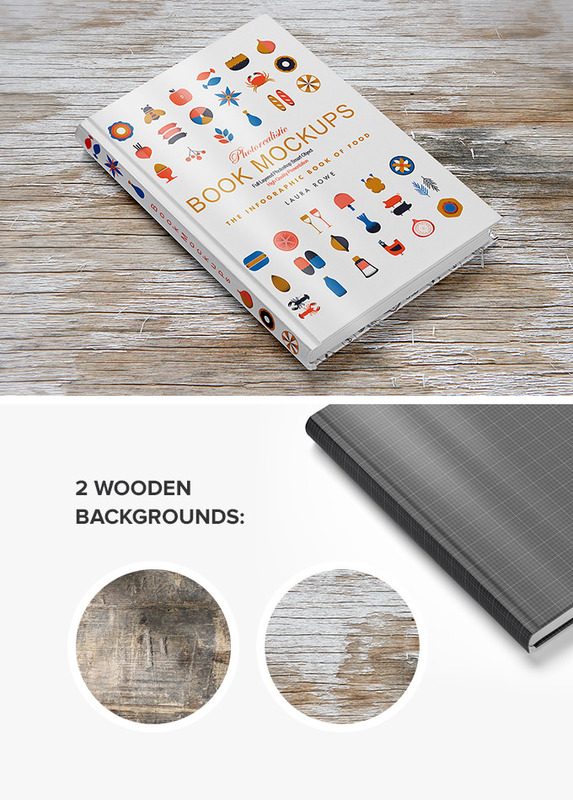 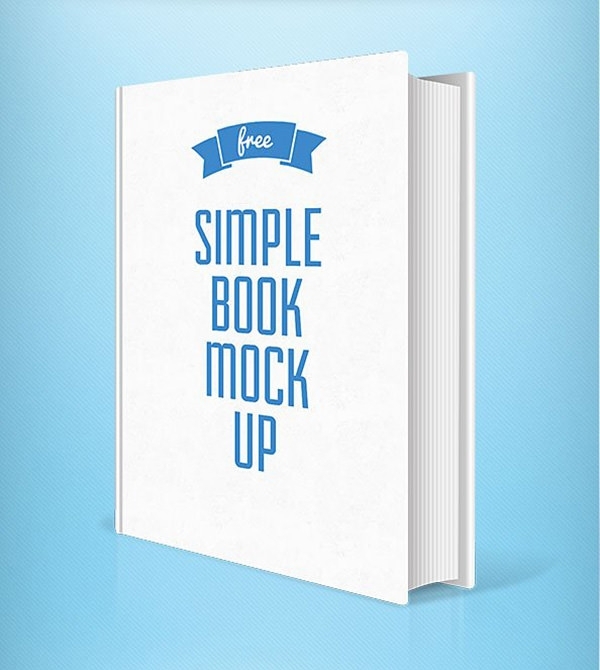 With customizable PSD vector layers you can set up books on these free mockups on separate layers. 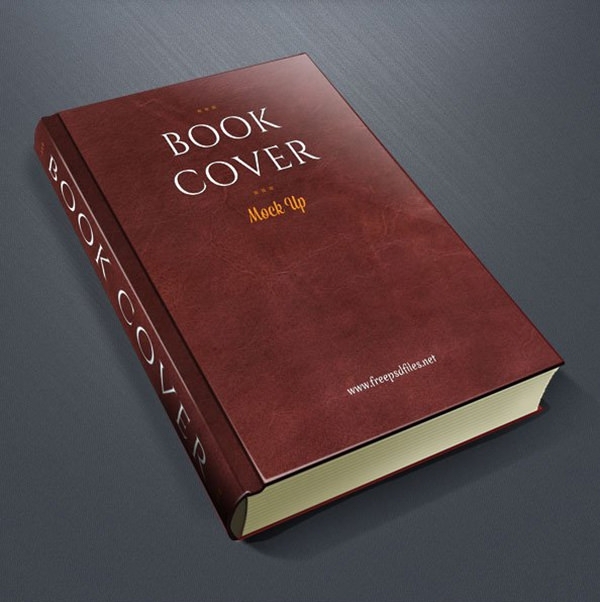 This allows you can display just one book, many books or just make other adjustments like increasing the book size. 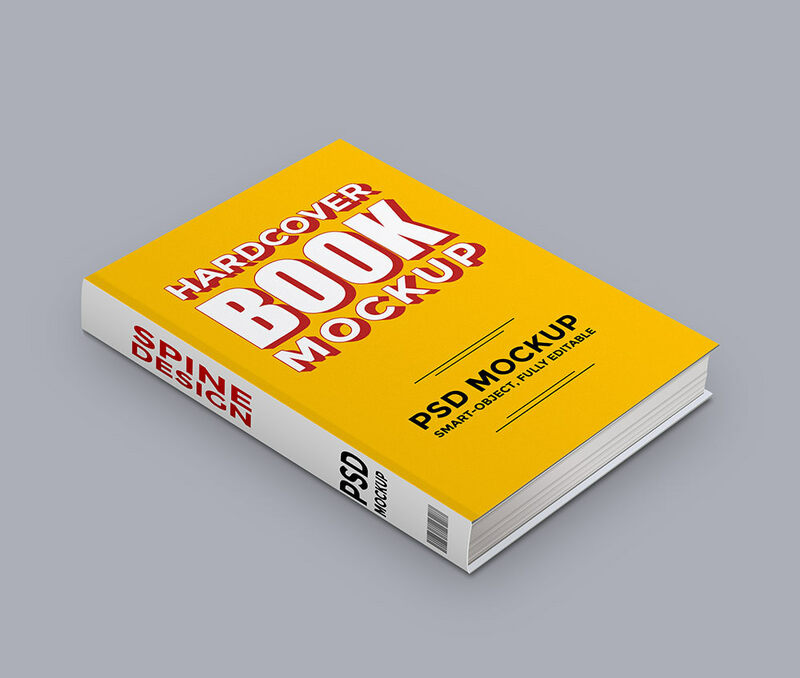 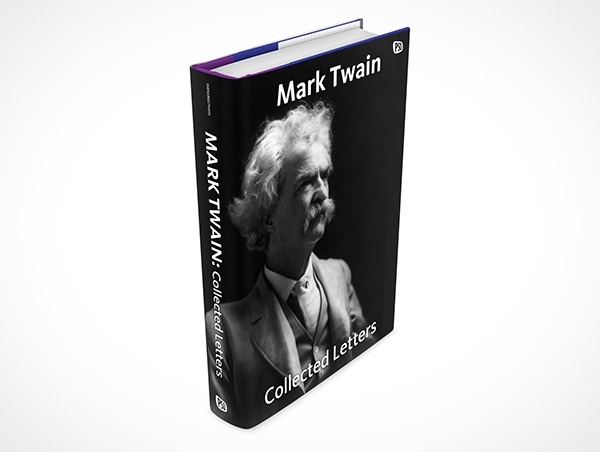 Get your psd files free download that is ideal for a variety of book cover design applications.